Posted on Tuesday, May 9th, 2017. - Filed under Religion. 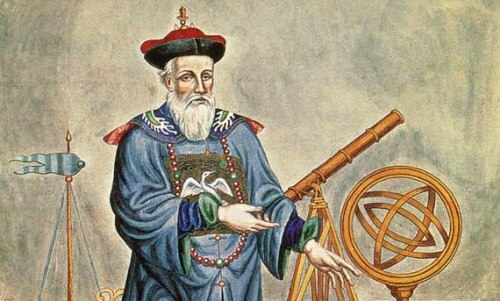 The Chinese calendar then was fixed by Verbiest after his accurate ideas on the European astronomy. Verbiest was appointed as Head of the Mathematical Board and Director of the Observatory. He was commissioned to reconstruct Beijing Ancient Observatory. 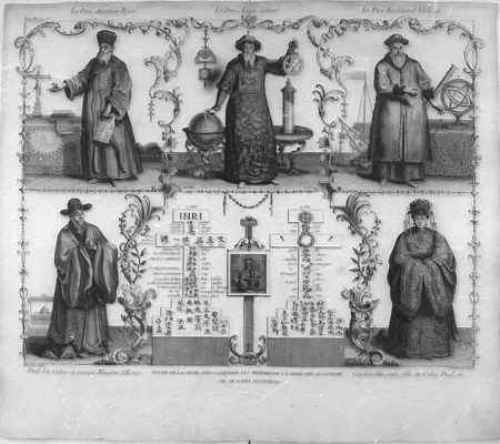 Verbiest gave teaching on music, philosophy and geometry to Kangxi emperor who became his close friend. Verbiest mastered as a number of languages such as Italian, Hebrew, Latin, Spanish, Dutch and German. Therefore, he also worked as a translator. His occupations also included a cartographer, writer, and a diplomat. During his life, he had produced 30 books. It was believed that the first- self-propelled vehicle was actually constructed by Verbiest in 1670s. However, some experts are skeptical about the claim. His father was a bailiff and tax collector. Ferdinand was the first kid in the family. Verbiest had his education in Bruges and Kortrijk under the Jesuits. He also learned mathematics and philosophy for a year at Lelie College in Leuven. On September 2nd, 1641, he joined the Jesuits or Society of Jesus. In 1655, he was ordained as a priest after finishing his education in theology in Seville. When he was in Rome, he studied in theology and astronomy. At first, he wanted to go to Central America as a missionary. However, he was sent to Far East. 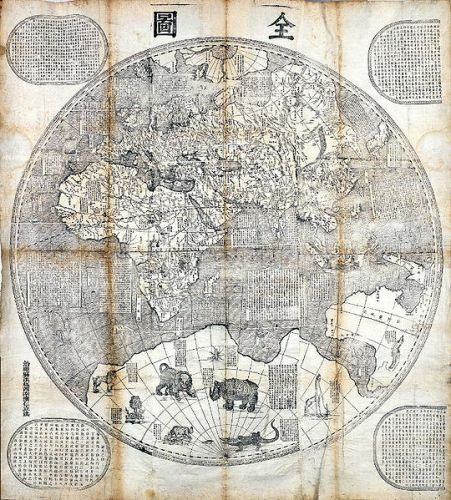 Verbiest reached China from Lisbon in 1658 for a missionary work. There were 35 missionaries, Father Martino Martini, Verbiest, Portuguese Viceroy of the Indies and other passengers on board to reach China. In 1659, they arrived in Macau. However, only 10 passengers were alive. Others had died along the journey. Do you have any comment on facts about Ferdinand Verbiest? Facts about Faith in religion are centered on the particular system of religious belief. Each religion has different faith. The practice of good deeds and conscious knowledge are found as the faith in Baha’i. The person who..